Looking for Robosoft company jobs? 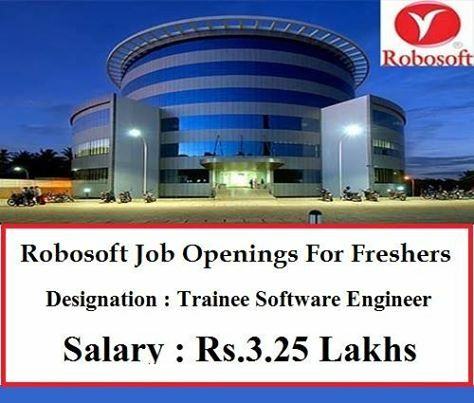 Robosoft hiring for freshers and experienced candidates. Want to apply for it? Now check it below. Develop top quality Apps for iOS, Windows and Android platforms. Write well designed, efficient and well documented code using Cocoa / Java and C#. ot;verdana" , sans-serif;">Good understanding of Object oriented concepts, Data Structures and Operating System concepts is a must.